The biggest Dota 2 tournament in the world is almost here, and that means so is the Compendium! 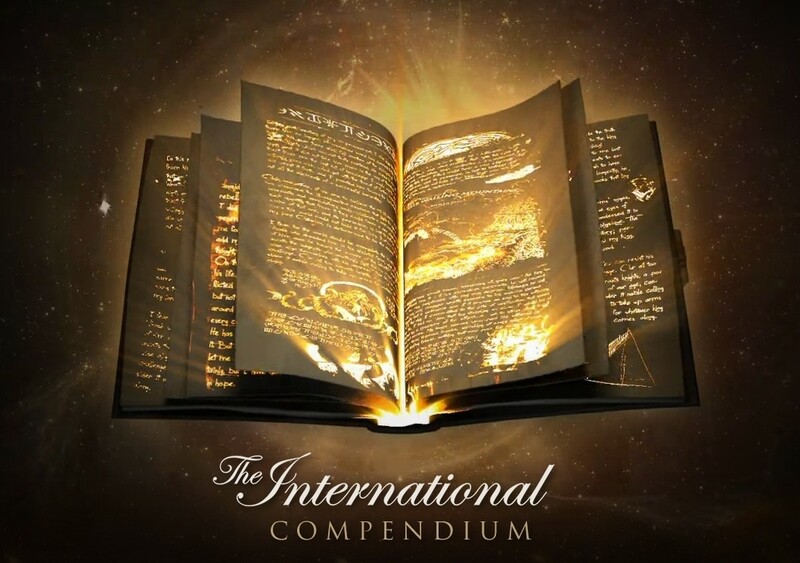 First launched in 2013, the Compendium is an interactive virtual book that can be purchased by Dota 2 players around the world, a part of which’s proceeds will be used to increase the already huge prize pool offered by Valve Corporation for the upcoming tournament. This unique item lets players predict tournament progression, vote for their favorite players and teams, as well as vote for voice changes or additional rare items. Last year, Valve sold millions of Compendiums around the world, which brought the tournament prize pool to a staggering $10,930,698, half of which went to last year champions, the Chinese team Newbee. The prize pool has been steadily growing over the past few years, and it’s pretty sure to cross the $10 million mark this year as well. For every milestone passed in terms of money, or stretch goal met, Valve grants users a host of new and unique cosmetic items. Here’s what’s included in The International 2015 Compendium this year! The International 2015 Compendium – What’s New? The actual tournament will be held in Seattle from August 3rd to August 8th, and we’re pretty sure that like last time, it will be the biggest tournament in eSports history! Honestly though, we’re a little disappointed that there’s no shiny new items immediately granted upon Compendium purchase, but considering how fast stretch goals are being smashed, we’re going to get them anyway. Here’s to a great tournament! The Most Awaited Game DotA 2 – Beta Key Giveaway !